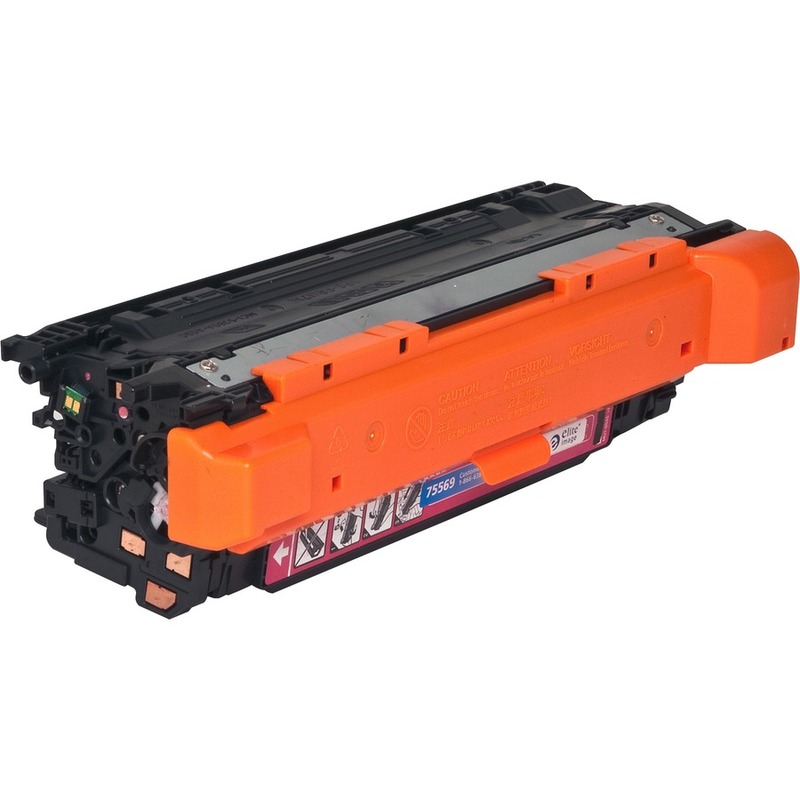 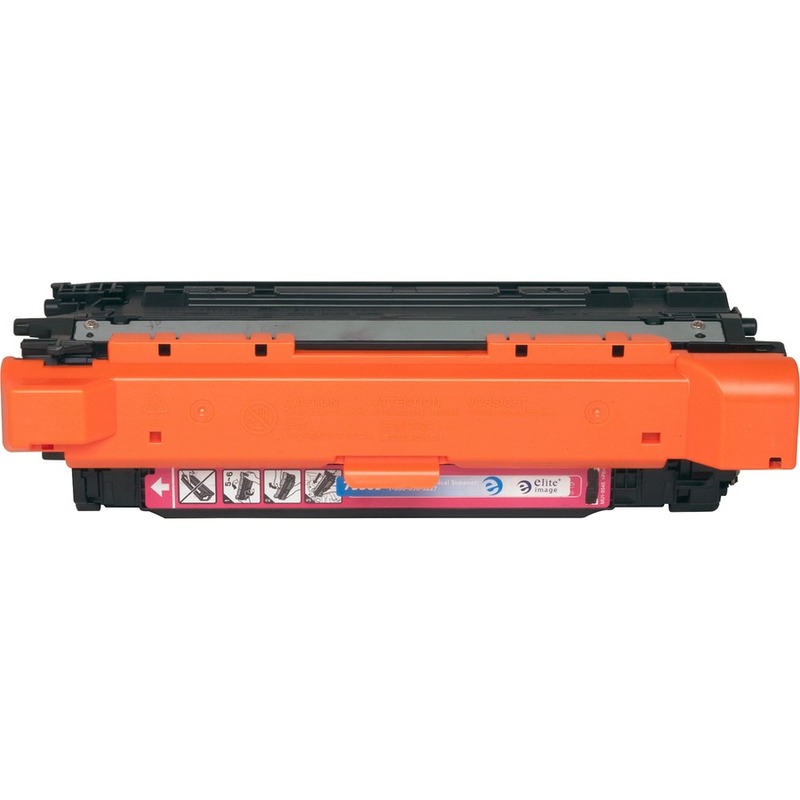 Remanufactured toner cartridge is designed for use with HP Color LaserJet Printers CP3525n, CP3525dn, CP3525x, CM3530 MFP and CM3530fs MFP. 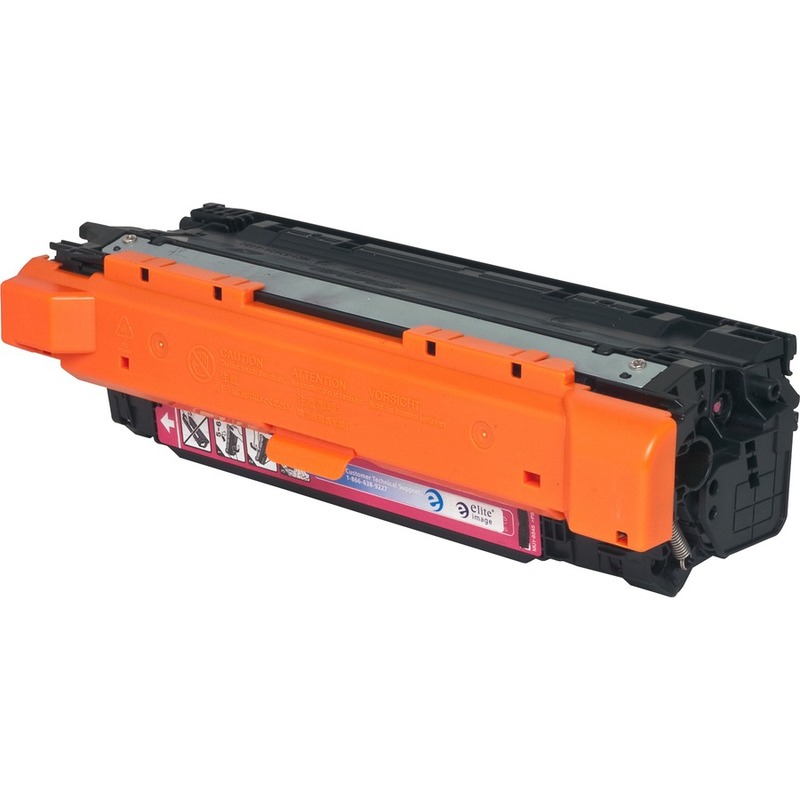 Cartridge yields approximately 7,000 pages. 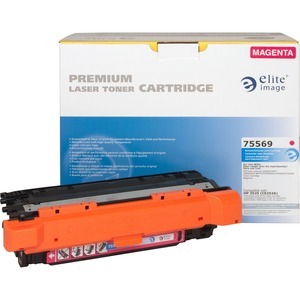 Elite Image is ISO certified.